In October we tweaked the way that feature requests were categorised and submitted within Vault Support Portal - this was done to enable us to better report, assess and communicate on all feature requests submitted by our users. We also mentioned upcoming changes to further improve your Support Portal experience. 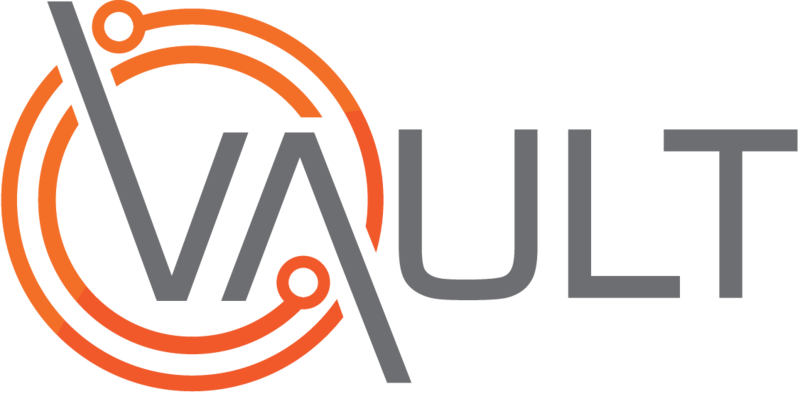 The Vault Support Portal is relaunching and with a fresh new look. On 18th December the treasure chest that is Support Portal will undergo a transformation making it more intuitive to get the systems support and news you need. A new Knowledge Base broken down into the individual Vault modules will be a one-stop-shop combining all our instructional guides, articles, training videos and tools. Now that crucial piece of information is even easier to find. Along with all the improved feature request and discussion functionality within our Community enabling us to better deliver on all the suggestions submitted by our users. And of course this is still your go to place for logging support tickets.